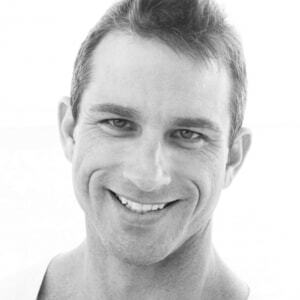 Emery Smith will be joining ONLY 60 participants in this ONLINE WEBINAR Q & A. We are keeping this first event to a maximum of 60 to be able to accommodate as many questions as possible for the participants. 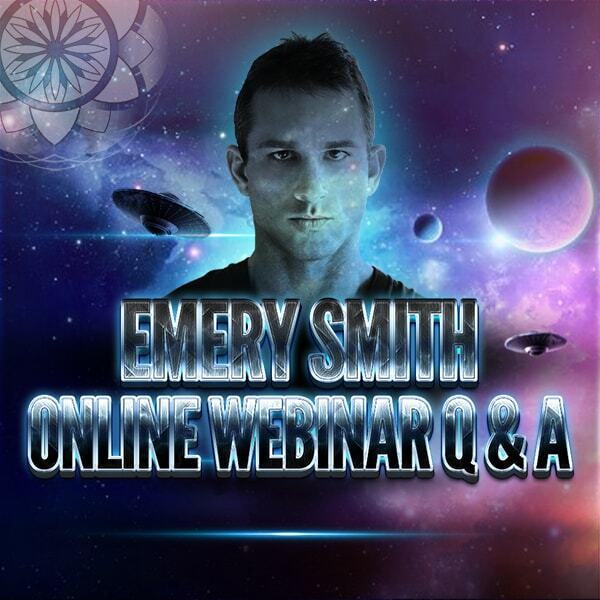 This is the first of a series of Question & Answer Webinars with Emery Smith in which he will be taking questions directly from the online audience. This gathering will be for 3 hours and Emery will answer as many of your questions as he can in that time. Proceeds will go to funding Emery Smith's future activities toward full disclosure and releasing many highly advanced technologies that can enhance and empower all life on Earth.